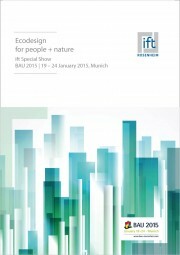 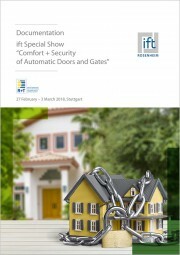 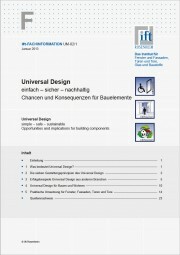 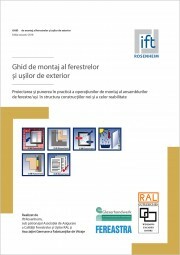 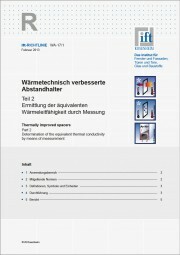 THE ARTICLE IS AVAILABLE AS PRINTED VERSION. 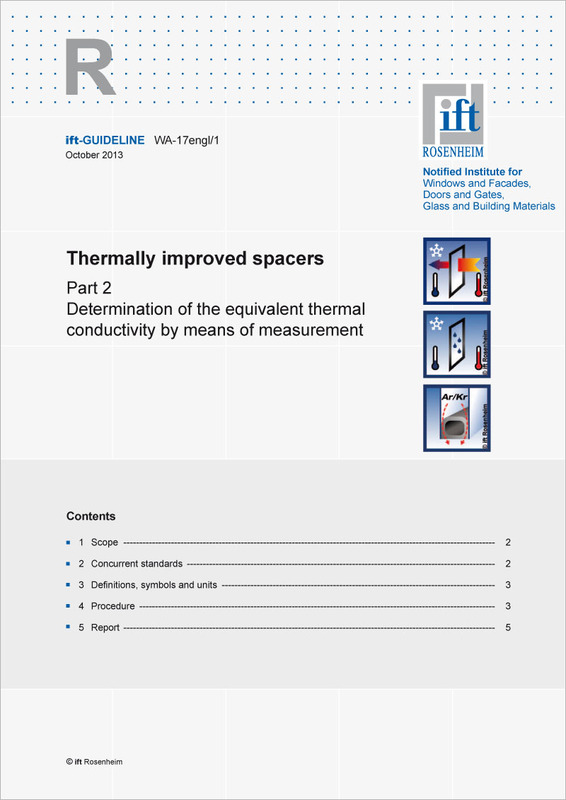 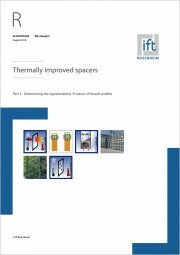 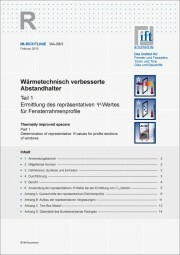 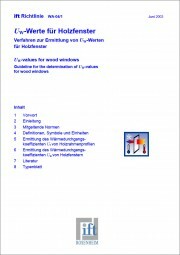 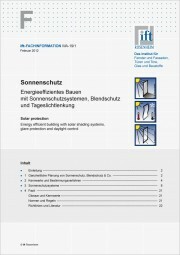 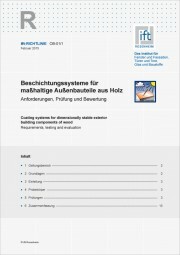 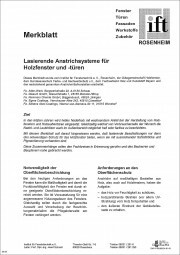 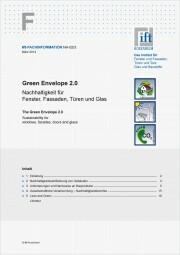 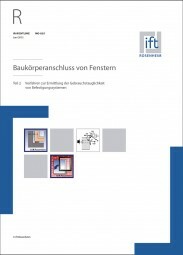 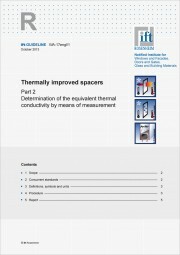 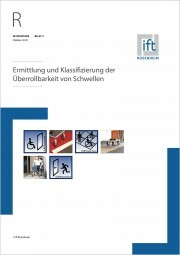 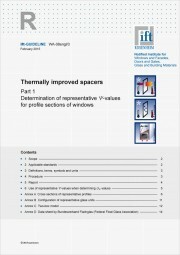 Produktinformationen "ift-Guideline WA-17engl/1 Thermally improved spacers Part 2 (download)"
This Guideline specifies a method to determine the equivalent thermal conductivity of thermally improved spacers by means of measurement. 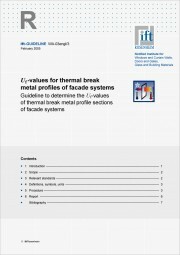 The equivalent thermal conductivity determined in accordance with this Guideline is not to be used for comparing products, but only for the calculation of the linear thermal transmittance, in accordance with the ift-Guideline WA-08engl/2.